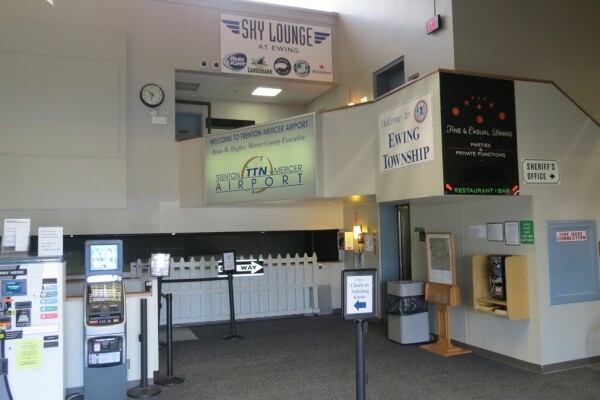 Sky Lounge at Ewing offers a 70 seat restaurant/bar that is open to flyers and non-flyers. The restaurant/bar is located on the 3rd floor before security. 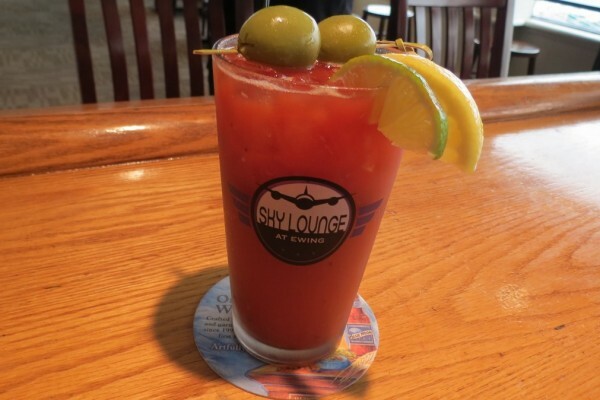 We have a full kitchen menu with hot sandwiches, full bar with 9 draft choices and 15 bottle choices. The Sky Lounge also provides a small concession/bar area downstairs behind security next to the departure gates. This area includes newspapers, magazines, snacks, cold wraps, salads, fresh brewed coffee, bottled soda and water, 5 draft choices, 4 choices of canned beer, wine and liquor. 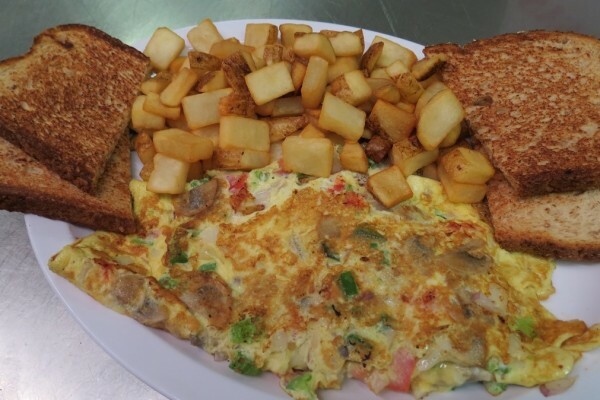 View our breakfast, lunch and dinner menu. We have a variety of drafts on tap or bottles available daily. We also can serve up your favorite cocktail. View our gallery of our location. Bar & Concession area downstairs opens at 5:00 AM.